Sign up below to receive an exclusive instructional video from Alison. 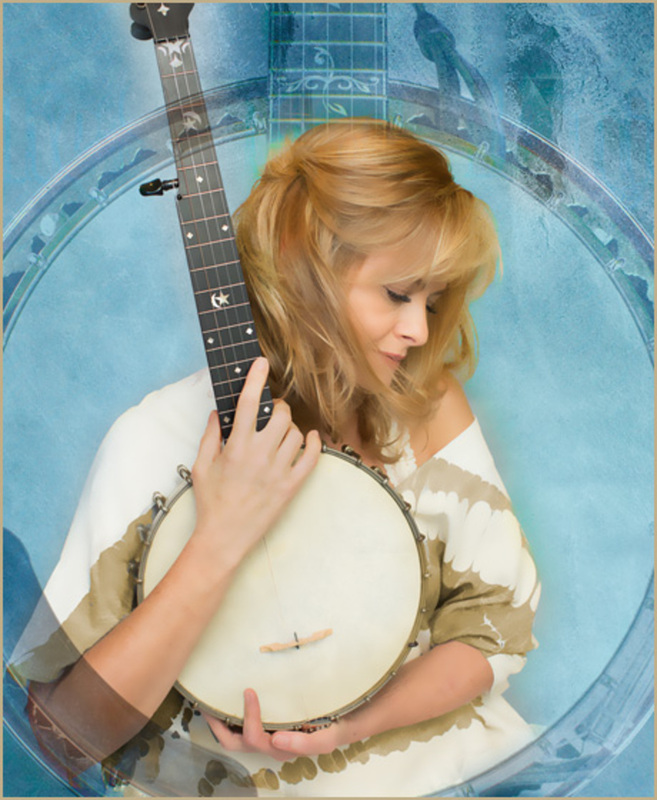 Readers who sign up will become members of Alison’s new website with access to exclusive content, special offers on music and merchandise, as well as the opportunity to request tunes for future instructional videos. What tune do you want Alison to teach next?